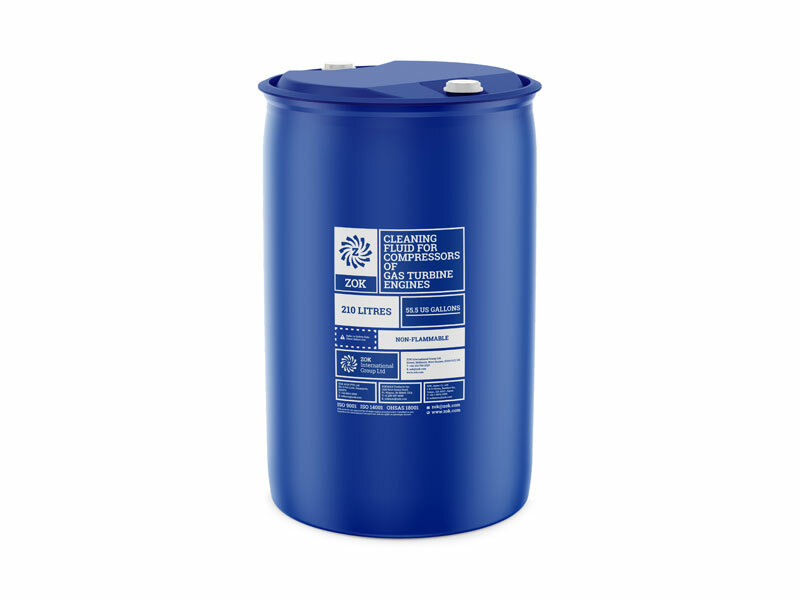 Our Power Formula: Developed for challenging cleaning requirements without corrosion inhibitors. 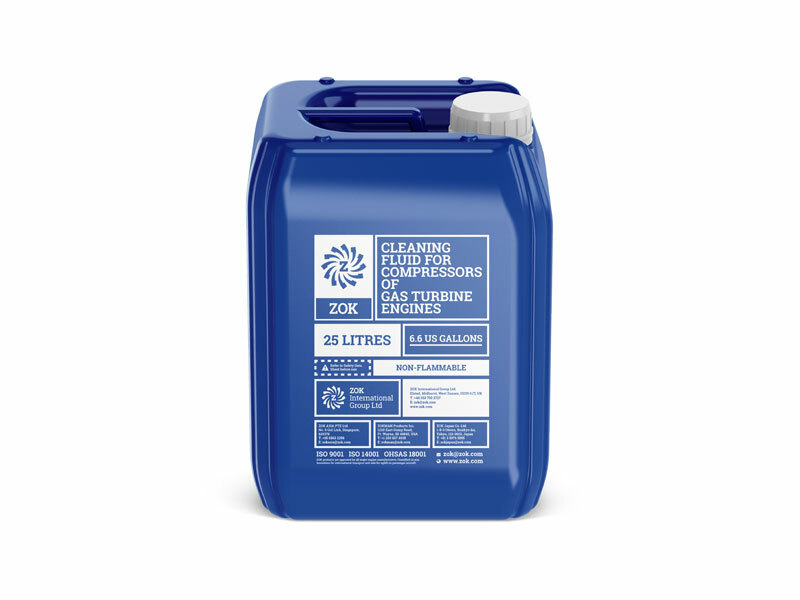 ZOK mx is a water based, biodegradable, gas turbine compressor and gas path cleaner offering a more powerful cleaning performance. 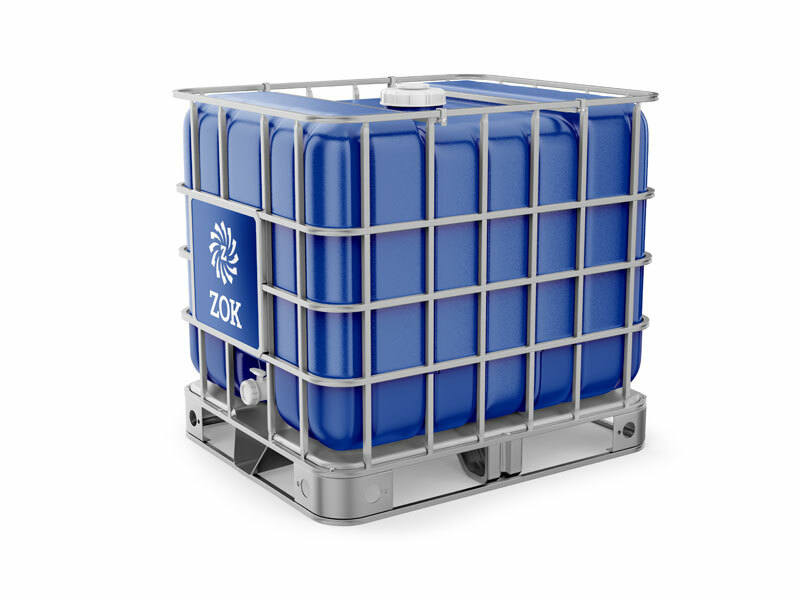 It does not possess the corrosion inhibition properties of ZOK 27. Use this product if you routinely rinse with demineralised water after a wash. Available in concentrate and ready to use forms. CONTACT US or your LOCAL DISTRIBUTOR to place an order.